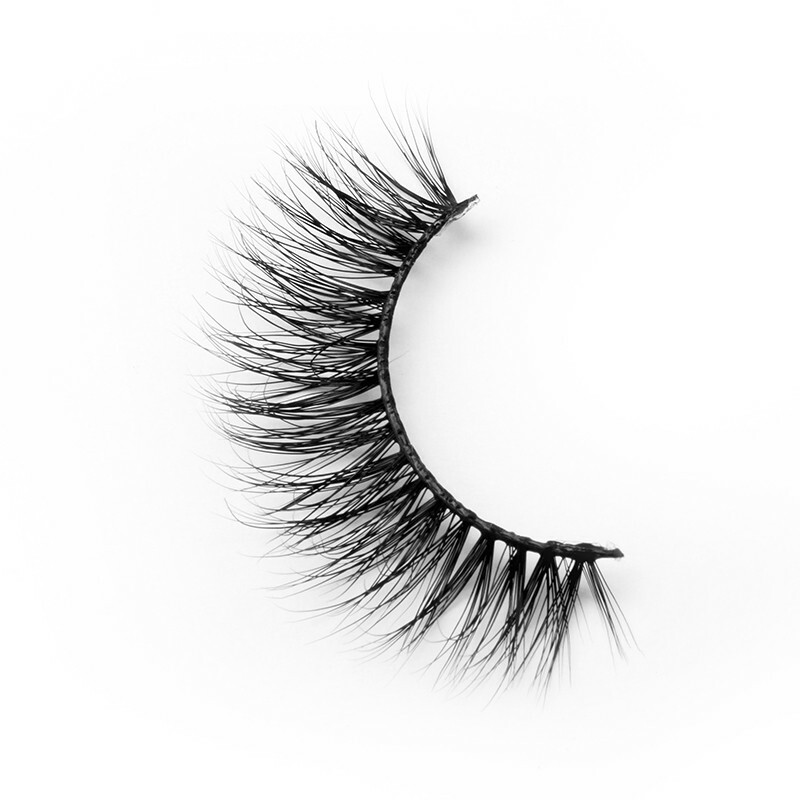 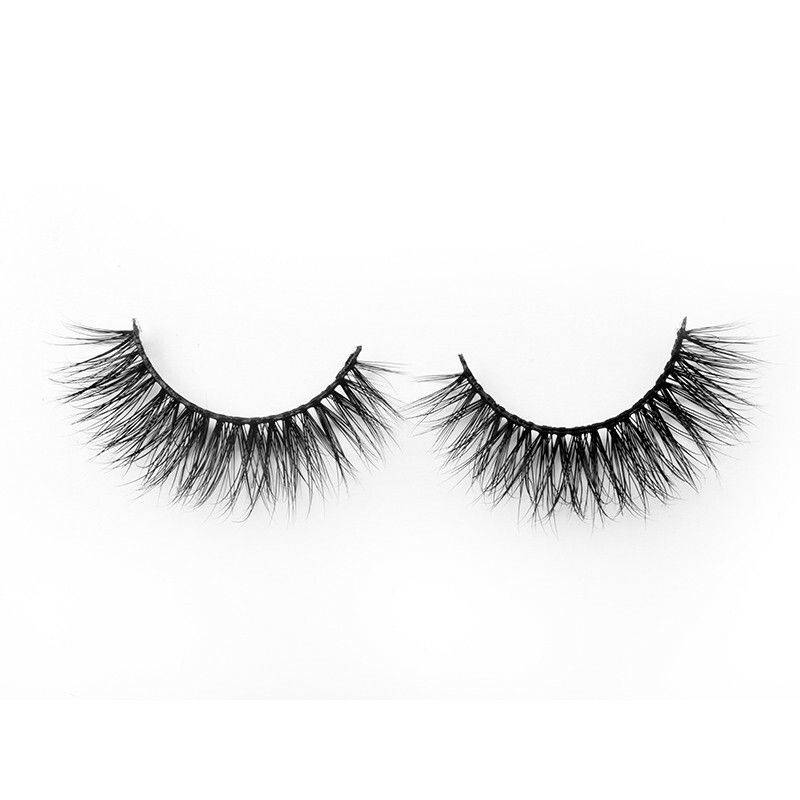 The highest quality false eyelashes. 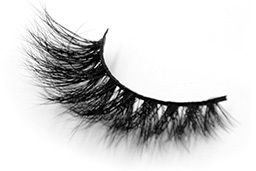 I've been in the fake eyelash business for more than a decade. 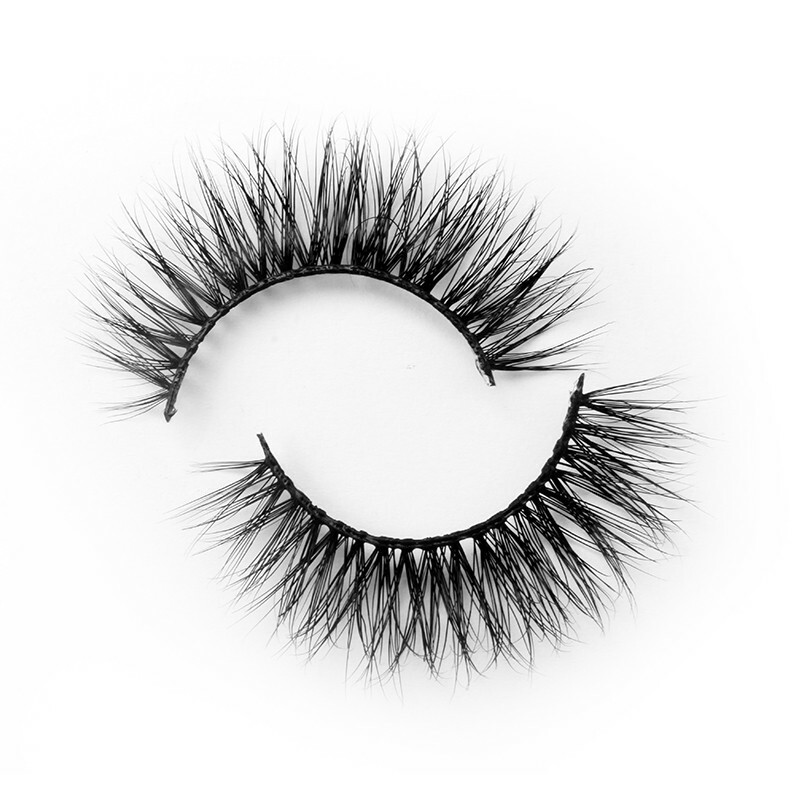 It's the best quality eyelashes I've ever seen. 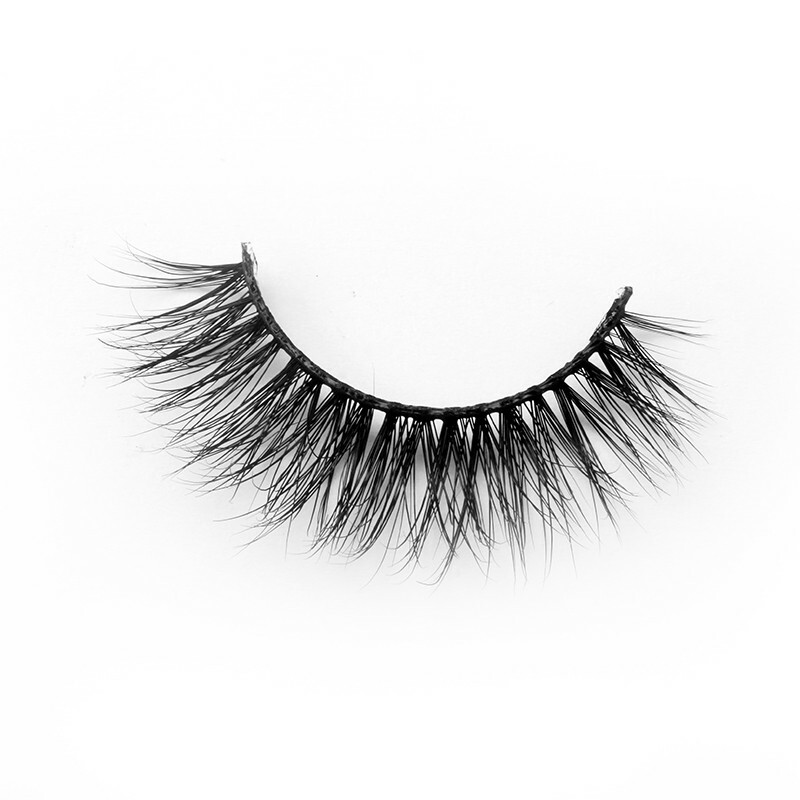 It's even and tidy, soft and really great.